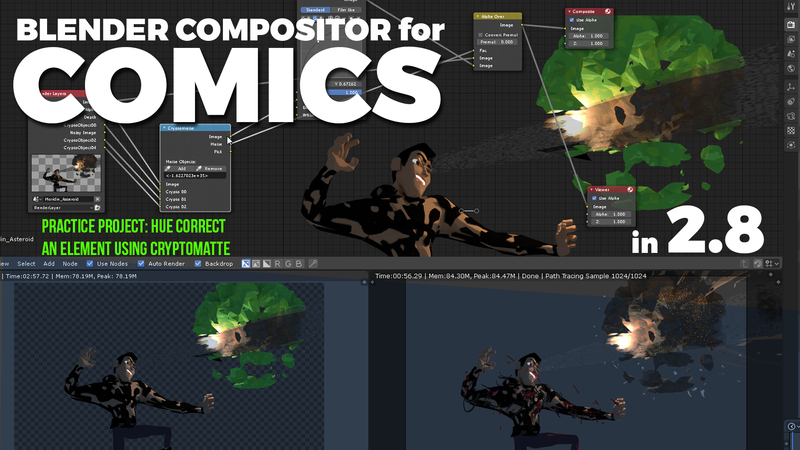 For those of you who don't know what horrible fate compositors faced before deadlines, let's check out why Cryptomatte was a much needed life saver in a Blender-based studio pipeline. 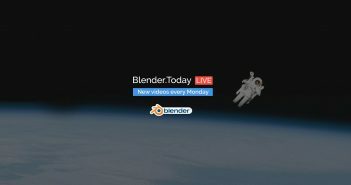 Blender Cryptomatte – Why is it important? I´ve been working in commercial advertisement since 2K. 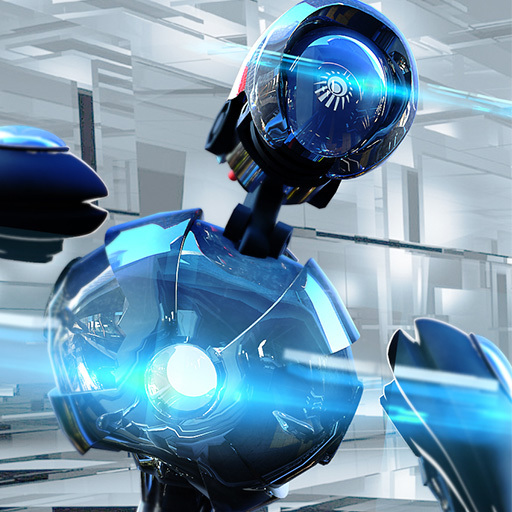 I specialize in 3D and VFX animation. You can visit my website: http://www.3dcinetv.com to check out my portfolio.